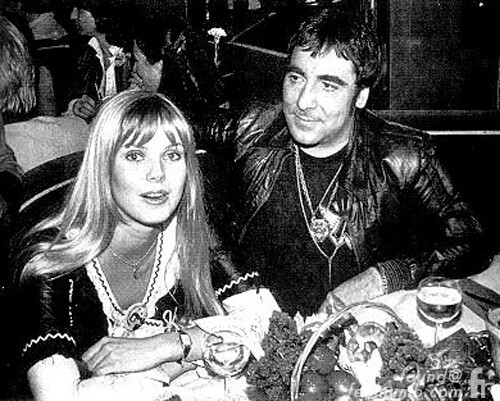 In 1978, Keith Moon was living in apartment number 9 Curzon Place, flat 12, in Mayfair, London. 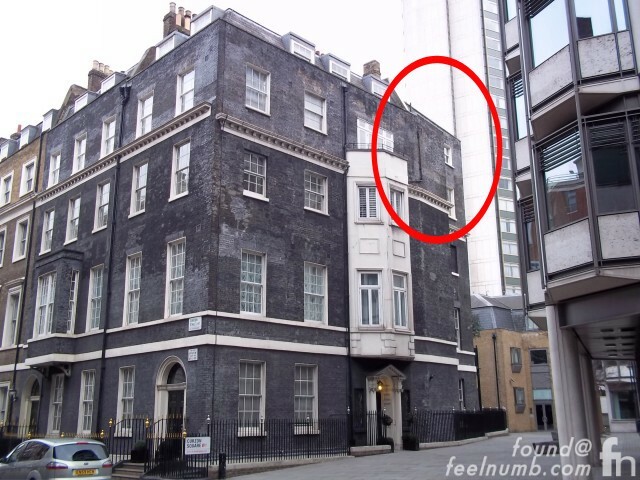 The flat was owned by Harry Nilsson and Moon had borrowed $10,000 form Pete Townshend to rent it. 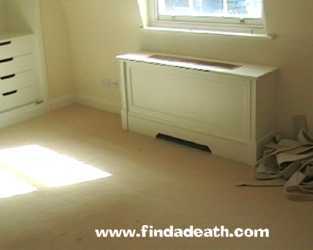 It is the very same place where Mama Cass Elliot of The Mamas And The Papas died in 1974 of heart failure. 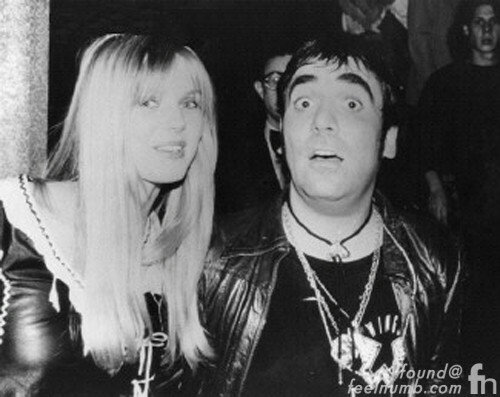 On September 6, 1978, Moon and his girlfriend Annette Walter-Lax were invited as guests of Paul McCartney to a pre-party and premier of the new film “The Buddy Holly Story.” Moon, who had earlier decided not to go the party due to the fear of not being able to stay off the booze soon changed his mind after indulging himself with some cocaine. Moon was on medication to curb his craving for alcohol but none the less had a couple glasses of champagne and popped a few of his anti-alcohol meds at the party. At the party he was surrounded by friends who noticed he was subdued and not the “Moon the Loon” persona that he once was. Here are some photos of Keith and Annette at the party. 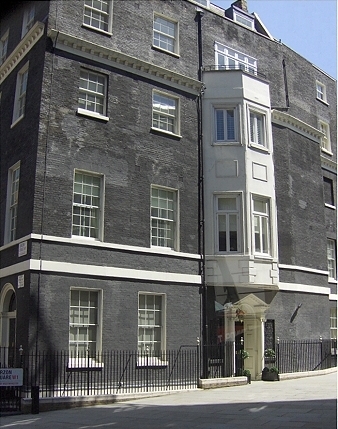 After dining with Paul and Linda McCartney at Peppermint Park in Covent Garden, Keith and Annette left the movie early and returned to their flat. 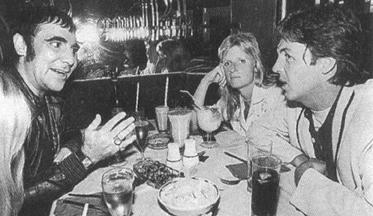 Here’s a photo of the of the couple that night with the McCartney’s at dinner. When Moon got back to the flat, he watched a movie, ate a meal and took more of his anti-alcohol pills. Throughout the night Moon was restless and proceeded to lose track of how many pills he had taken. 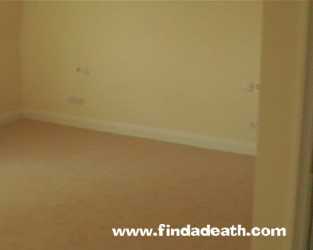 In the morning, he asked Annette to make breakfast, she did, he ate and went to bed and died in his sleep in the room below. 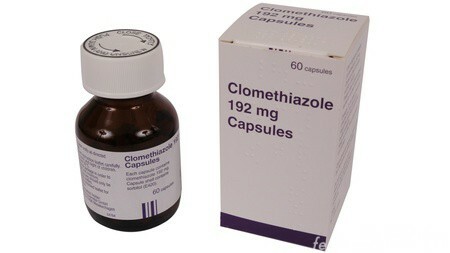 Somehow 32 tablets of Clomethiazole (Heminevrin) the sedative he had been prescribed to alleviate his alcohol withdrawl symptoms were in his system. The pills were prescribed by a new doctor who was unaware of Moon’s recklessly impulsive nature and long history of prescription sedative abuse. He had given Moon a full bottle of 100 pills, and instructed him to take one whenever he felt a craving for alcohol (but not more than 3 per day). The police determined there were 32 pills in his system, with the digestion of 6 being sufficient to cause his death, The other 26 were still undissolved when he died. After Keith’s death Nilsson could not face returning to the flat, so The Who band mate Pete Townshend purchased it and Nilsson went back to the US. 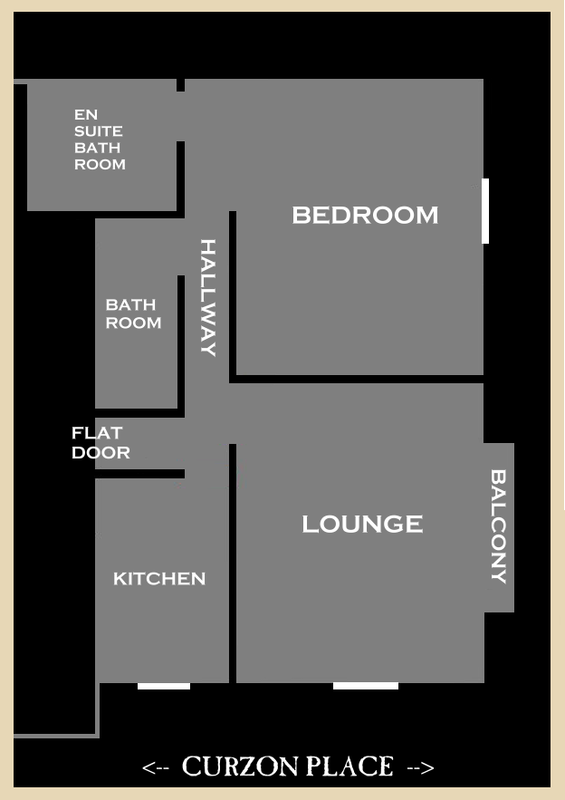 Here’s the floorplan of the flat.